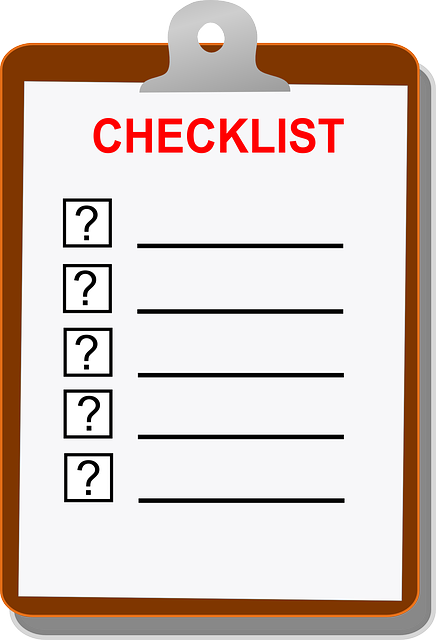 This module covers the basics of searching for information, including choosing the right source, identifying keywords, and employing search techniques. 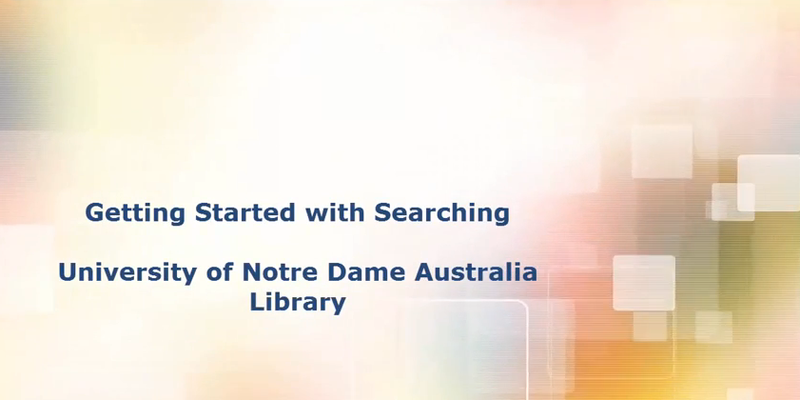 This video will explain how to find books and journal articles or other information for an assignment. This video will explain how to use your prepared search to find articles in Summon and other databases. This video will explain how to translate your research question into a search in order to find scholarly articles on a topic.